The large number of ponds and wet ditches at Risley Moss make ideal breeding areas for damselflies and dragonflies. 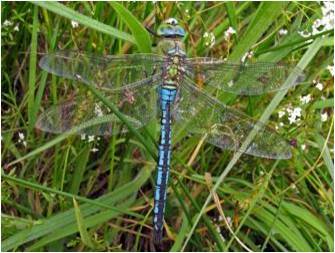 Of the ~50 species in the UK, only about 20 species are seen this far north. 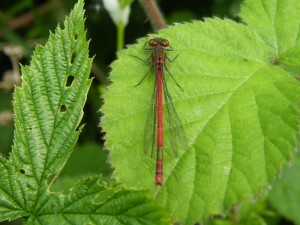 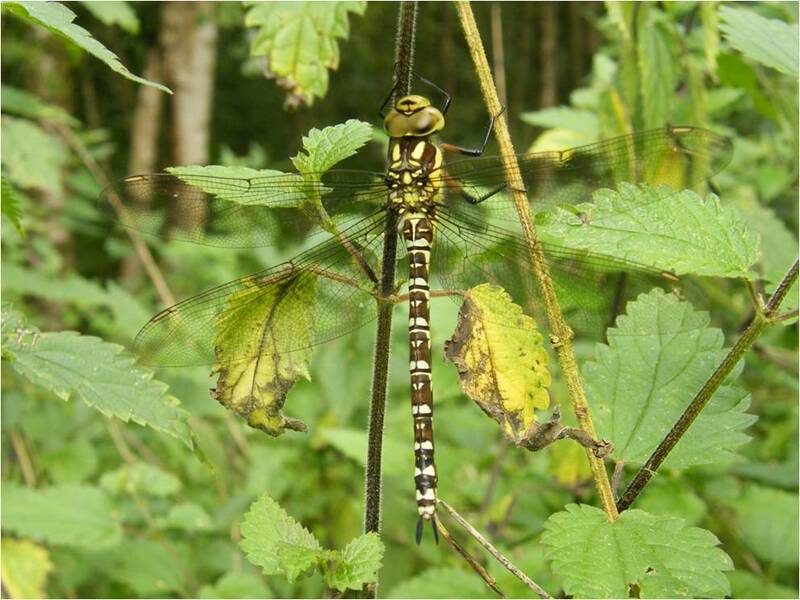 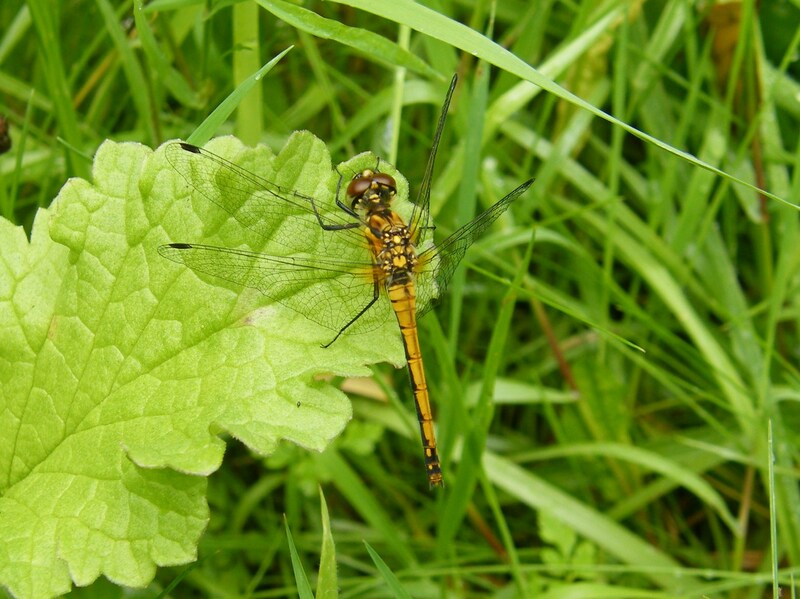 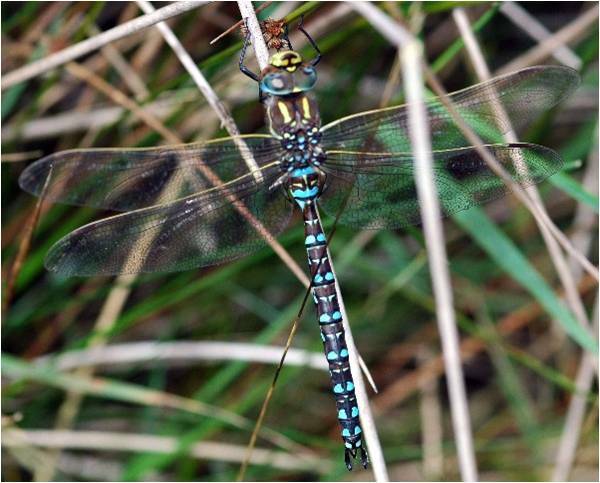 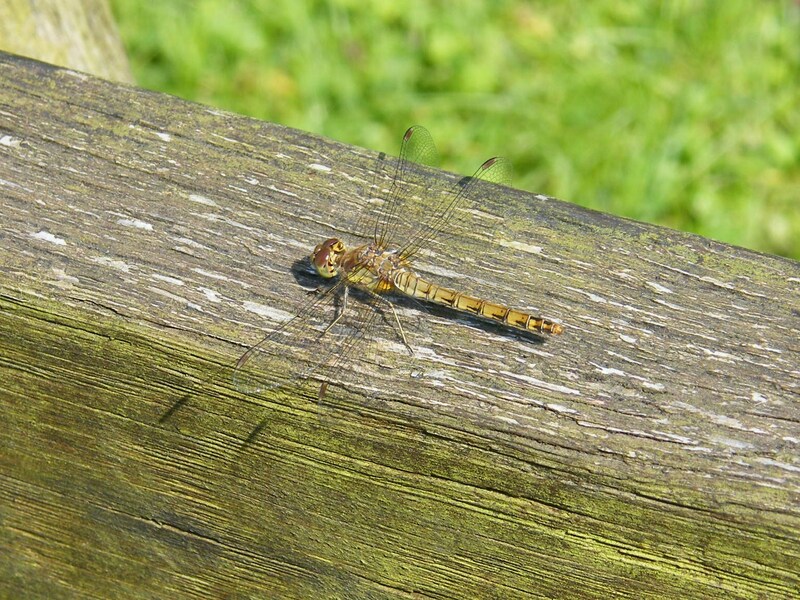 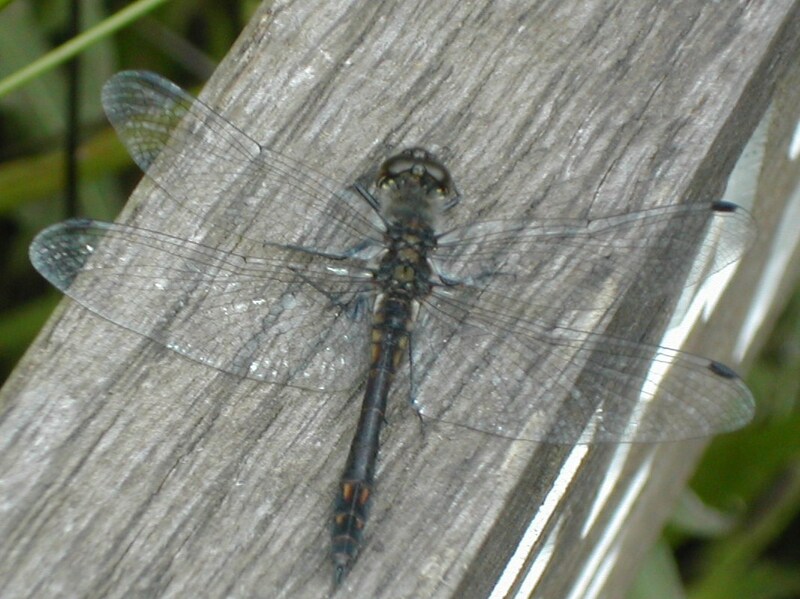 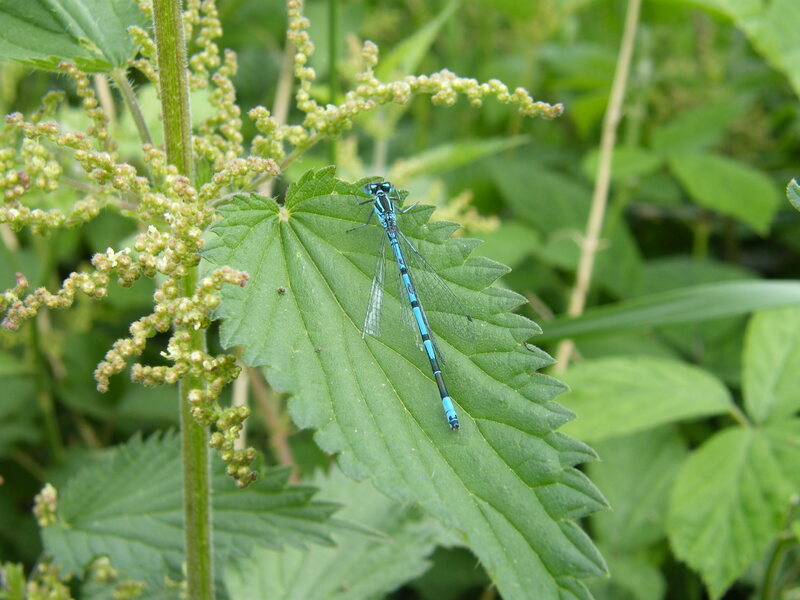 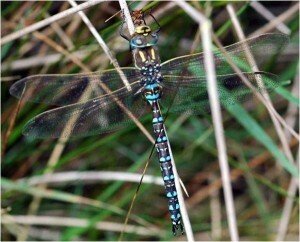 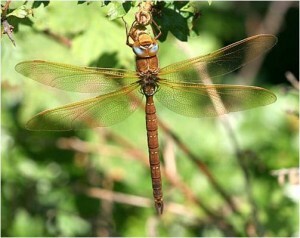 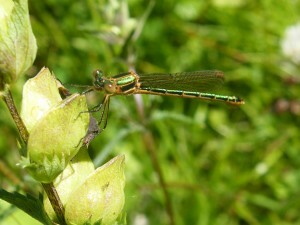 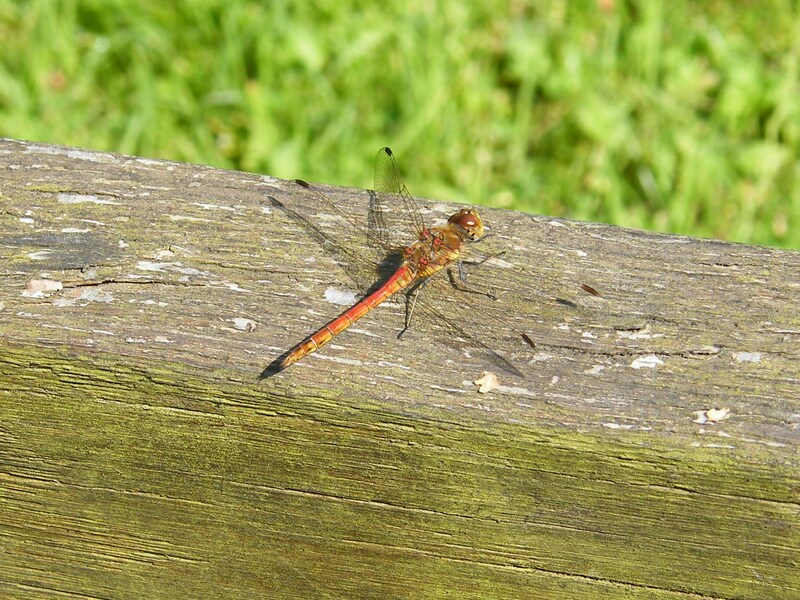 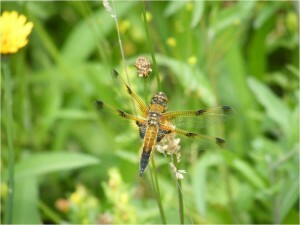 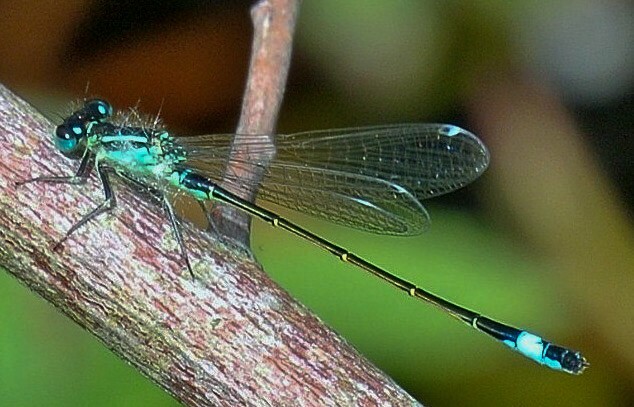 Consequently, the 17 species recorded at Risley Moss make it an excellent local site for seeing dragonflies. 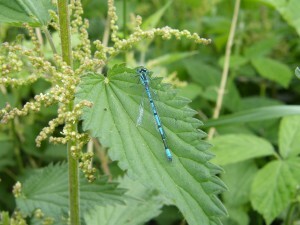 The more common species that can be seen at Risley are shown below.